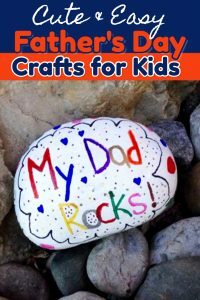 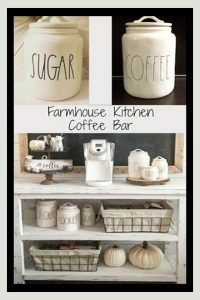 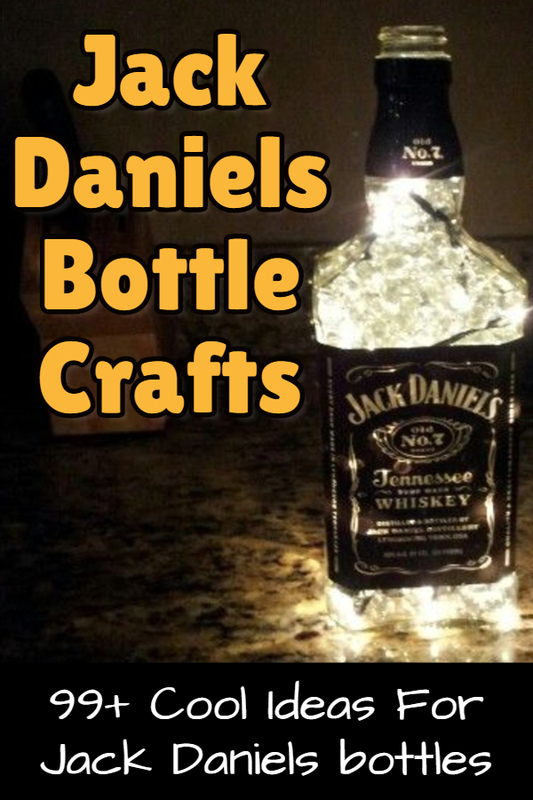 I love all these ideas for upcycling empty Jack Daniels bottles and turning those empty whiskey bottles into useful and beautiful decor and household items! 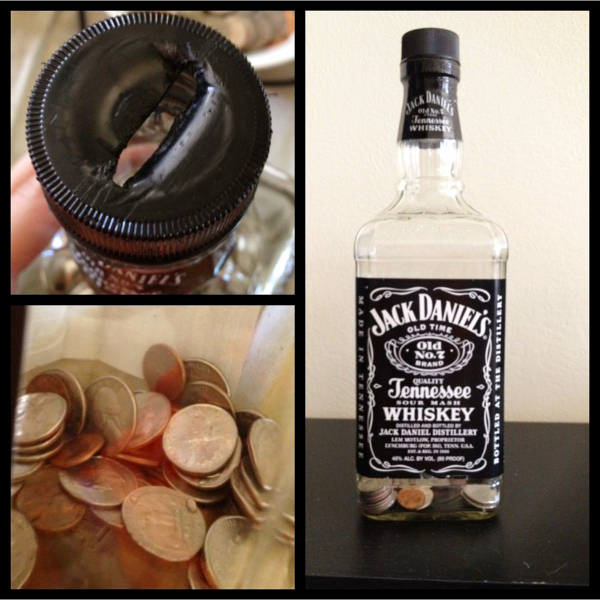 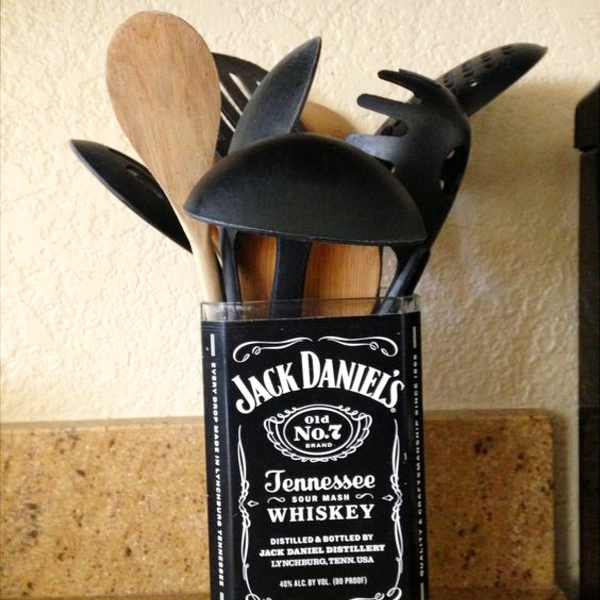 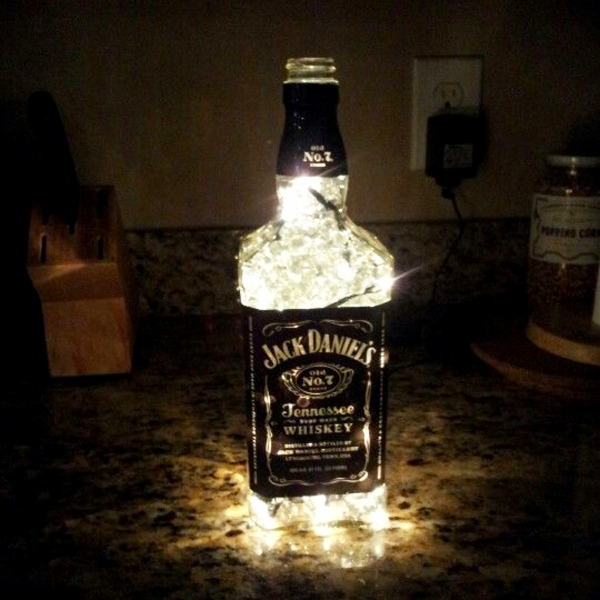 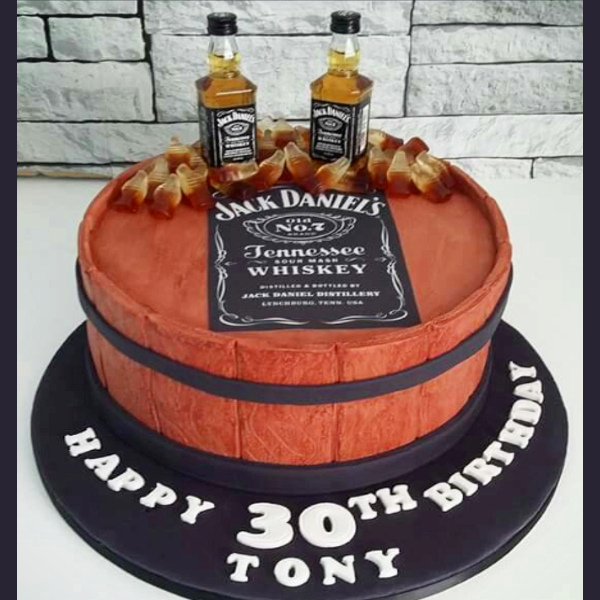 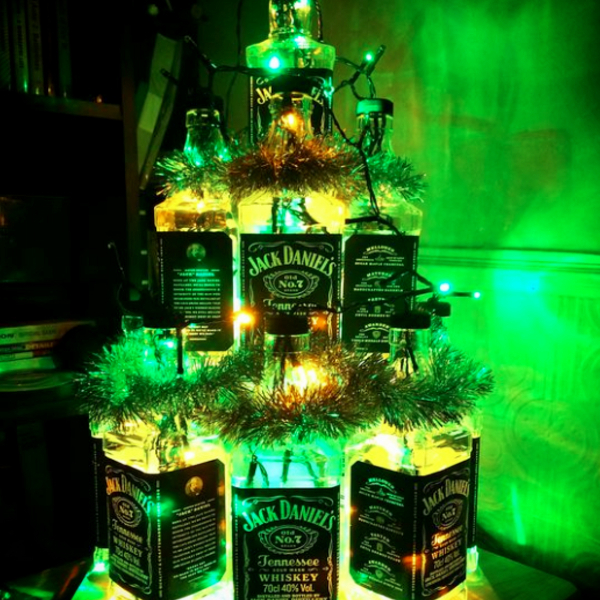 Some folks are SO clever and creative – just look at the cool things you can make with a Jack Daniels bottle! 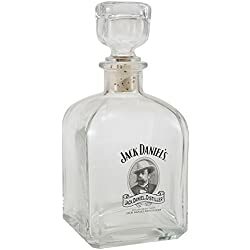 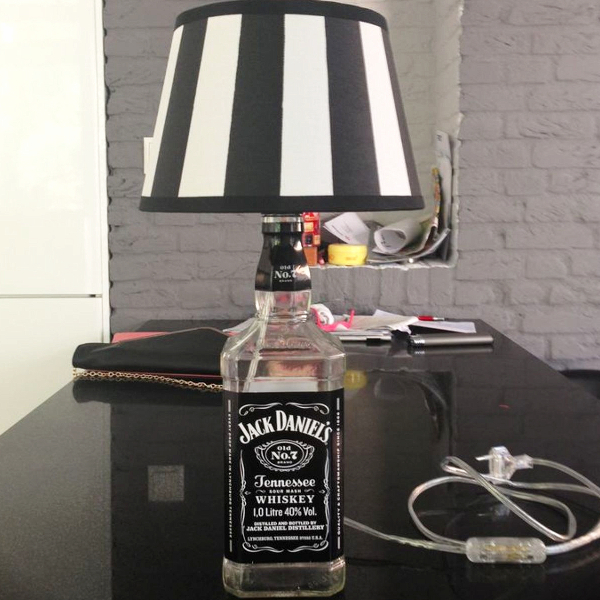 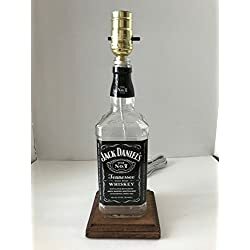 Did you know you can turn a Jack Daniels bottle into a lamp? 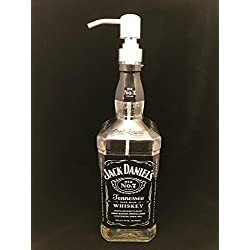 A soap dispenser? 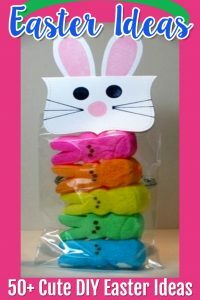 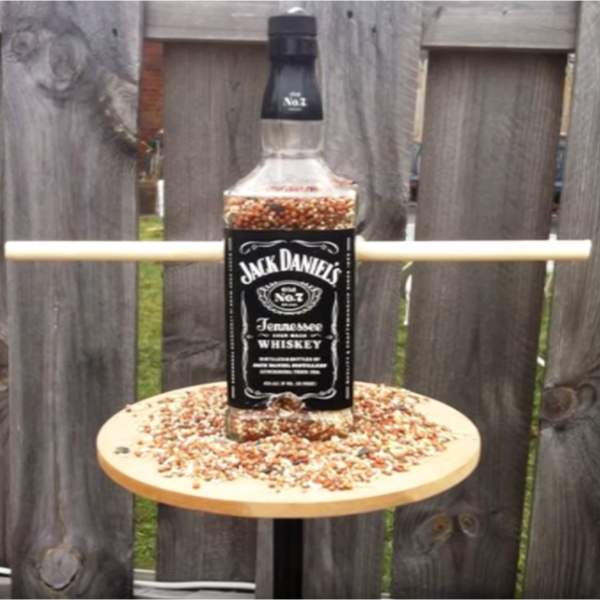 A bird feeder? 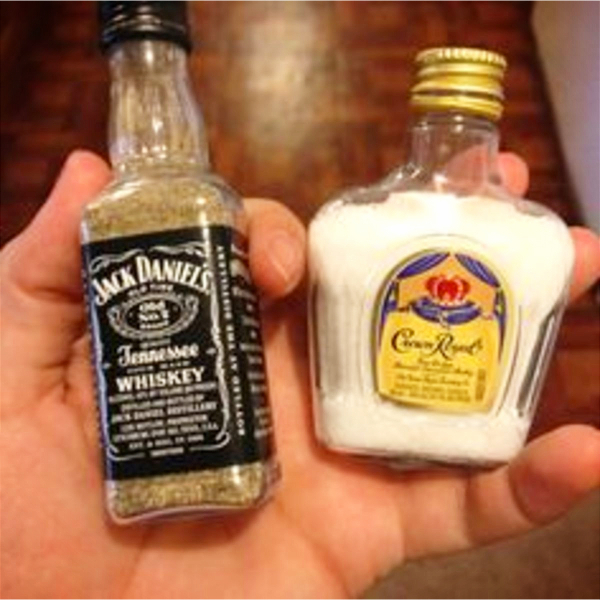 Salt and pepper shakers? 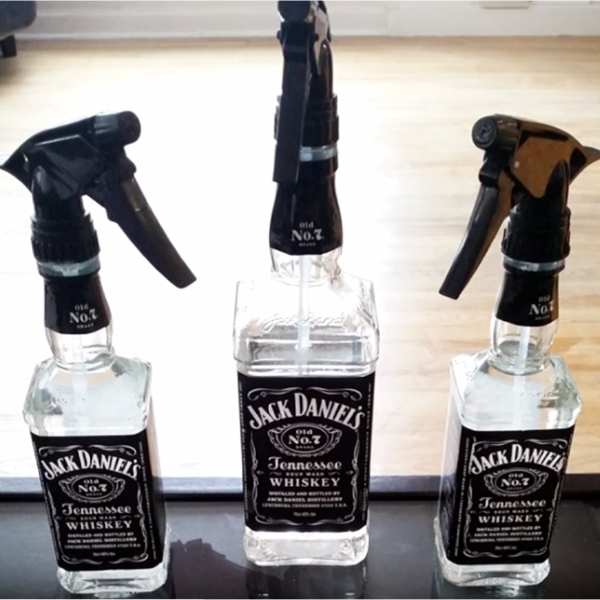 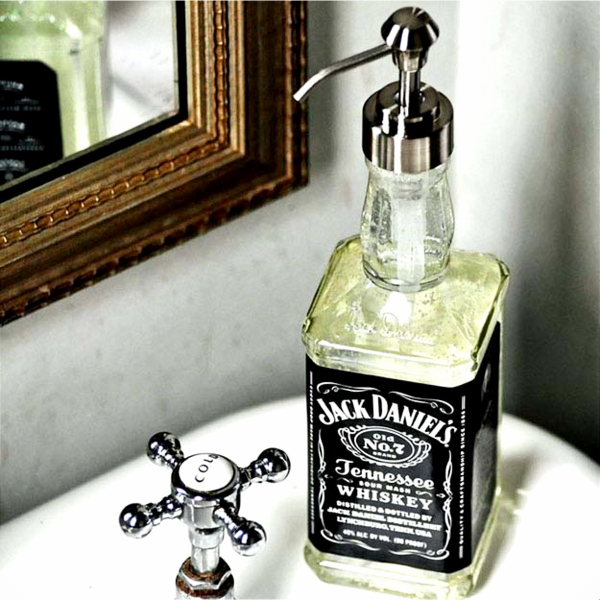 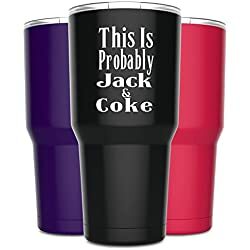 Heck, you can even make water spray bottles out of old Jack Daniels bottles! 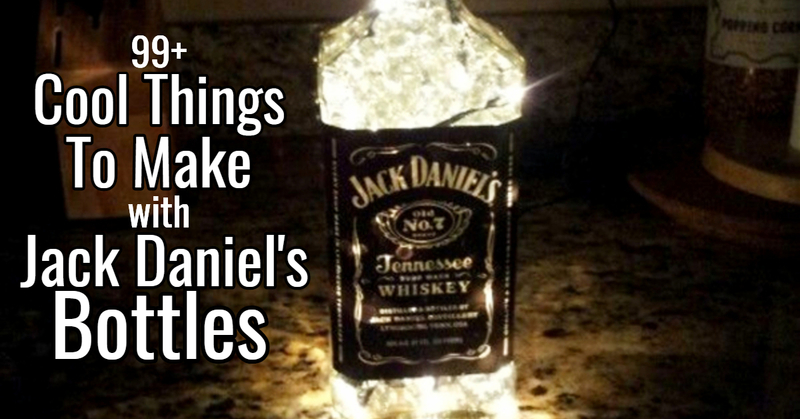 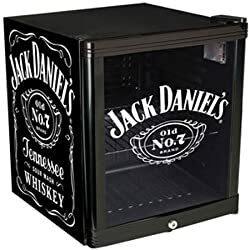 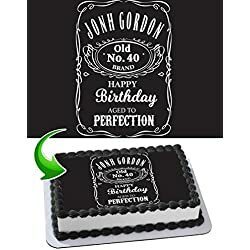 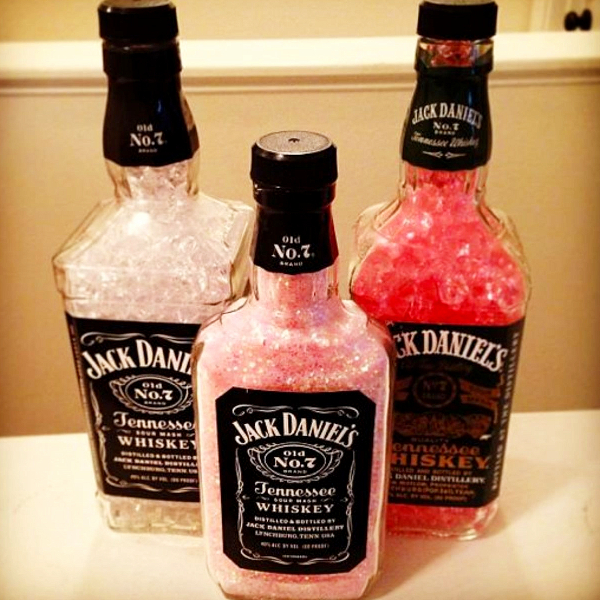 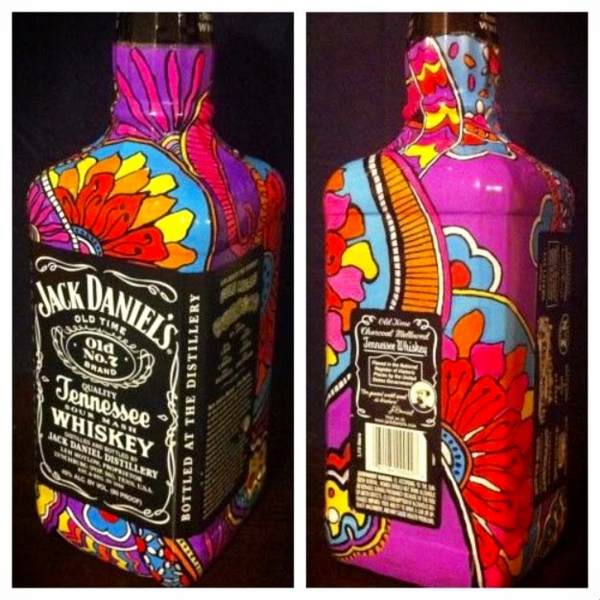 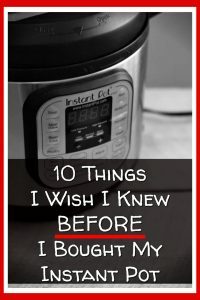 Just look at these pictures below and you’ll see some really unique and creative DIY uses for Jack Daniels bottles. 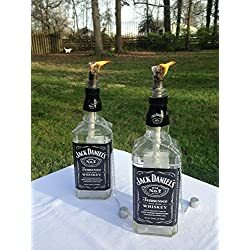 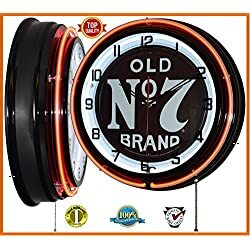 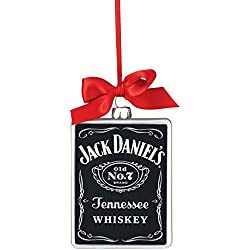 These Jack Daniels bottle decorations would look great in your home bar, in your kitchen, the bathroom, the Man Cave – heck, ANYWHERE in your house. 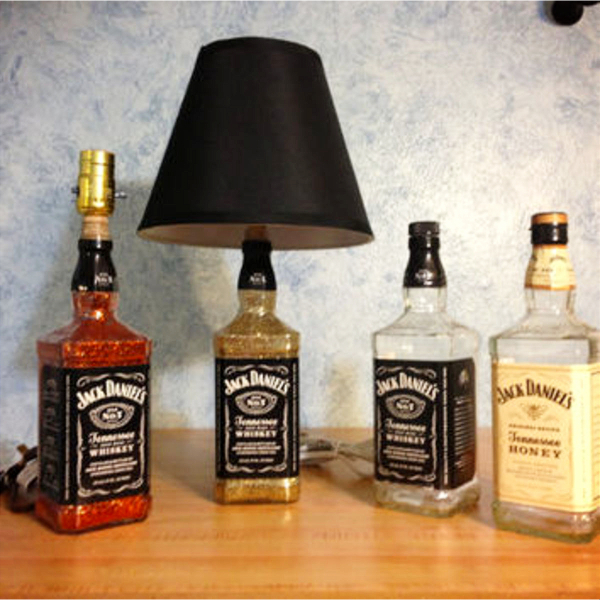 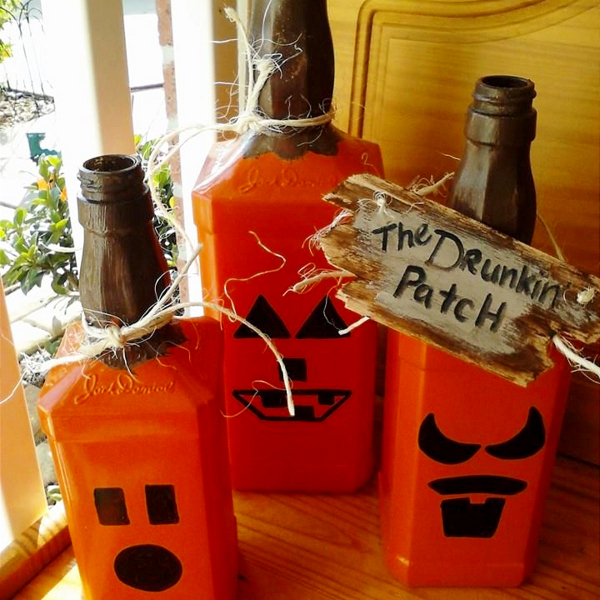 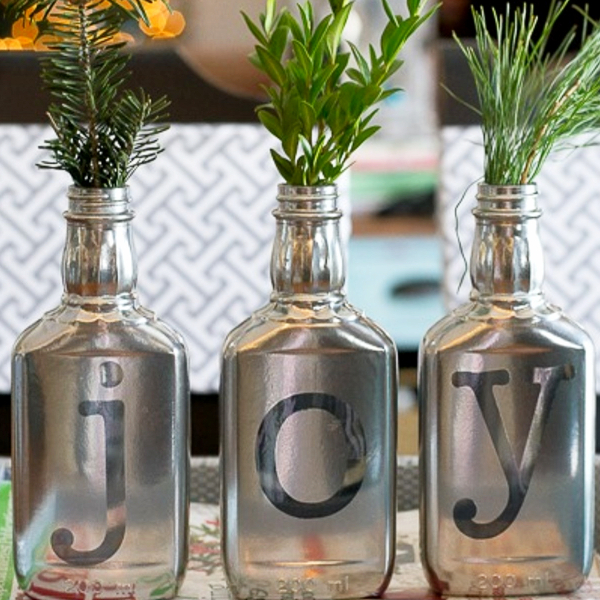 In fact, these DIY whiskey bottle crafts are PERFECT for decorating your dorm room on a budget.